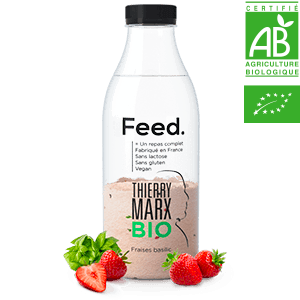 👉 Feed Smart Food is a complete food brand from France. They offer powdered meals as well as bars. In this review, I’ll try their vegetable flavors. Not many brands provide savory tastes, so I was pretty excited to try them out. 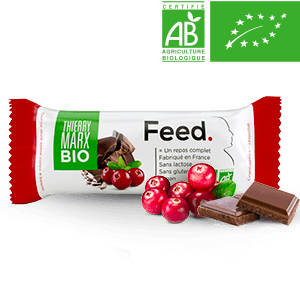 As a dessert, I tried the Feed Smart Food bars. Banana/Chocolate and Coconut/Chocolate. Bars can be a tricky thing. They can be dry, dense or packed with the wrong type of sugars making them more like children’s candy. Luckily the Feed bar does not tap into any of these categories. I also tried to heat up the mushroom yet that was not much of a success. The flavors didn’t last and drinking warm shakes is not my cup of tea. The fact that Feed Smart Food keeps up with the development of their savory editions of the meals is a positive thing. In a landscape saturated with sweet and fruity flavors, it takes a bit of gut to come out with a product that tries to give a flip on the opposite flavor experience. I’d love to see other brands come out with savory flavors as well. Thanks for watching, and if you made it till here also for reading! Please share this video if you feel it was informative.